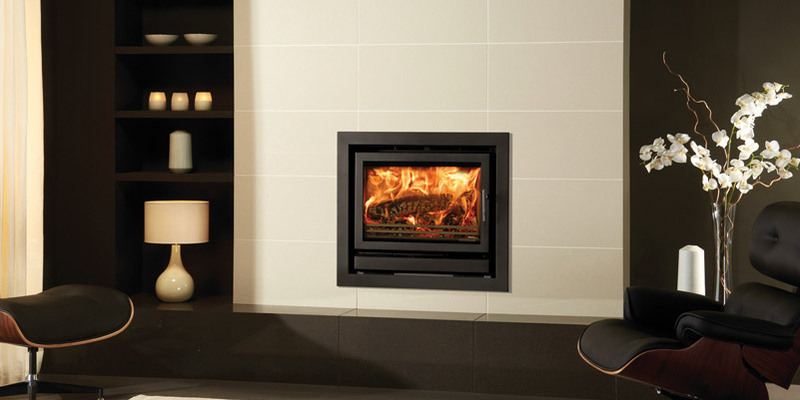 Settle down and get cosy with a balanced flue fireplace. 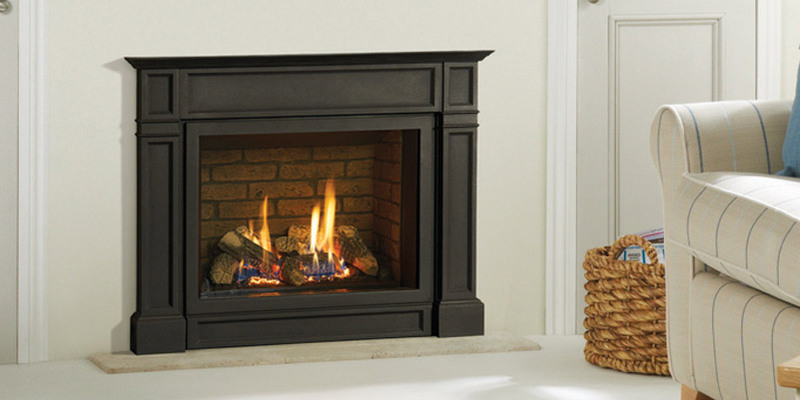 If you’re looking to make a statement with your fireplace, here at the Furniture, Fireplace and Granite Warehouse, we have many options for you to browse. 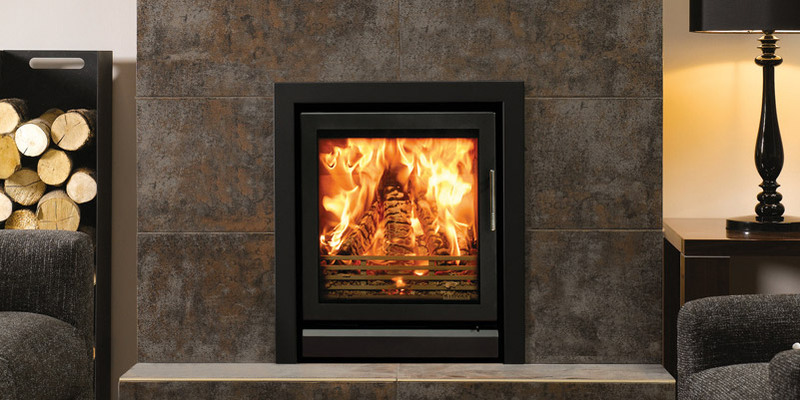 Our impressive well-stocked showroom houses a range of branded fireplaces, including a selection of balanced flue fireplaces in a variety of styles and materials. 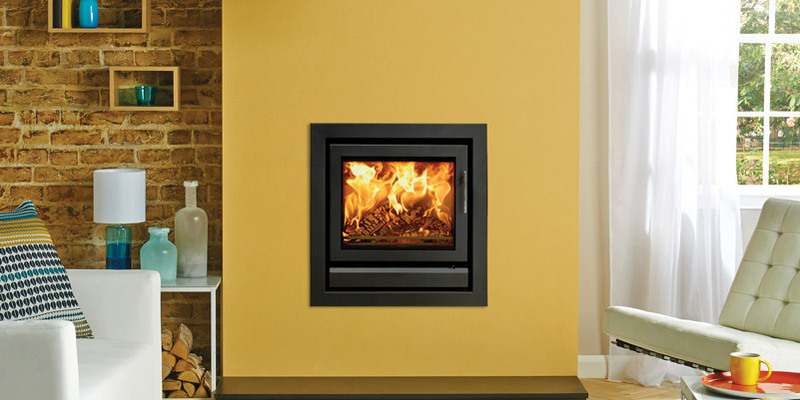 A balanced flue fireplace is an excellent choice if you want to restrict any draught and limit heating efficiency issues, as well as being a stunning addition to your home. Our expert team are members of the Gas Safe register, and offer speedy delivery and installation of fireplaces across the whole of the Teesside, Stockton, Durham and North East areas. For more information about our products or services, please don’t hesitate to get in contact. Alternatively, why not drop in and visit our showroom located in Hartlepool?